The new reunion photo comes just weeks after learning about Patrick Stewart's new Star Trek series. Star Trek: The Next Generation and Grace Under Fire actor Jon Paul Steuer has died from unknown causes at the age of 33. Wesley Crusher is depicted as a crying child in a custom-made Star Trek LEGO set, and Will Wheaton isn't happy about it. 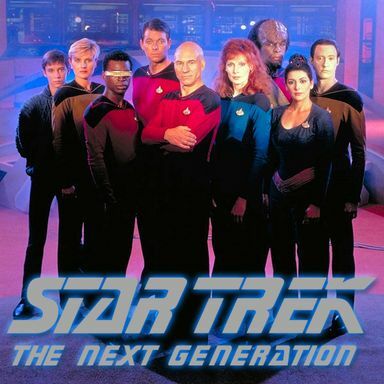 Star Trek: The Next Generation is a science fiction show with some action and drama, that presents the watcher with a series of adventures from the crew of the USS Enterprise. The Enterprise is an explorer spaceship composed of a mix of different characters, from various races and cultures, whose crew is on a quest to discover the galaxy secrets and specially their inner secrets.